We don't just lease cars...we love them. 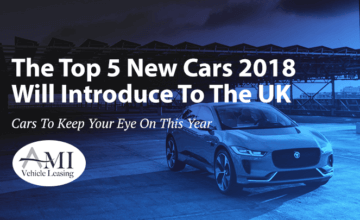 maintain your vehicles and find top reviews on a range of vehicles. 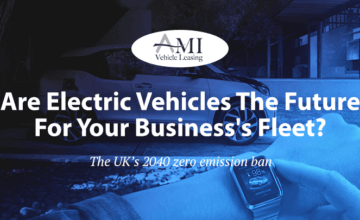 Are Electric Vehicles The Future For Your Business’s Fleet?